'Sunpath' is owned by a local family in Ulaanbaatar. We have extensive experience in the tourism field and are a reliable and honest team. 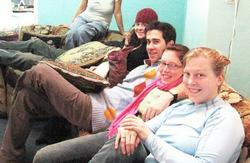 Our staff also has a great deal of experience in driving and guiding tours across the country. 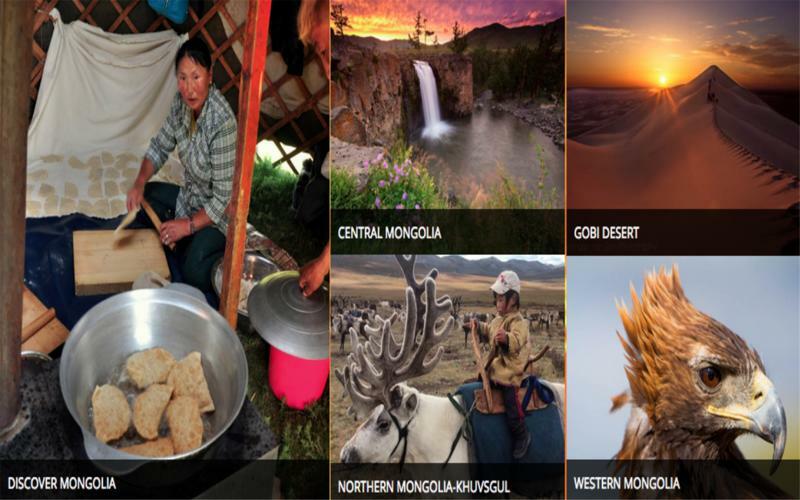 We have cordial relationships with nomadic families around Mongolia and will be happy to help you plan out the kind of experience you would like to have here. 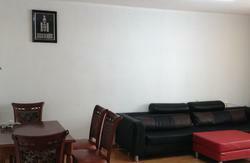 Our aim is to give you safe and unforgettable journeys and satisfied accommodations and good price offer. We promise you that we have a lots of special surprises (like cooking lessons for traditional Mongolian food!) and adventure trips for you. All of our tours are flexible. Also we offer you great discounts, when you come to us as a group. Specially, we manage relaxing and interesting trips for families with children. Vegetarians will be happy with us, because our team has a lot of experience cooking vegetarian meals. Come join with us to feel real nomadic lifestyle, great culture, and vast land. If coming from the train station walk directly across the road to P.Jasray street follow this street north (traight ahead) for around 400m untill you reach Peace Avenue . Turn right onto Peace Av. and walk for around 2.5Km until you reach the main square Sukhbataar Square . You are now at the corner of Chinggis Khan Avenue (cyralic: ) and Peace Avenue (you will see the Mongolian Stock Exchange). Turn left into Chinggis Khan Avenue and follow for approx 800m, you will have the square on your right then will pass two museums on your left (National Museum, then the Museum of Natural History). Next you will reach the intersection of Negdsen Untetnii Road and Chinggis Khan Avenue. Turn left into Negdsen Untetnii Road. Take Bus No. 22 from the Airport. Leave the bus at the main square SukhBaatar Square . Walk to the square, facing north towards the Palace you wil have Chinggis Khan Avenue on your left. You need to follow this road for approx 800m, you will have the square on your right then will pass two museums on your left (National Museum, then the Museum of Natural History). Next you will reach the intersection of Negdsen Untetnii Road and Chinggis Khan Avenue. Turn left into Negdsen Untetnii Road. Our building is located at the end of this road on the right side (Building 37-56). walk around the back to find the entrance. we are on the second floor (door code 1-3-8). Drive to SukhBaatar Square, and from there see the section 'From Airport'. The easiest way to get to the hostel from the airport is using taxi. The taxi driver will know, where the address is located in the city. It will cost about $20.